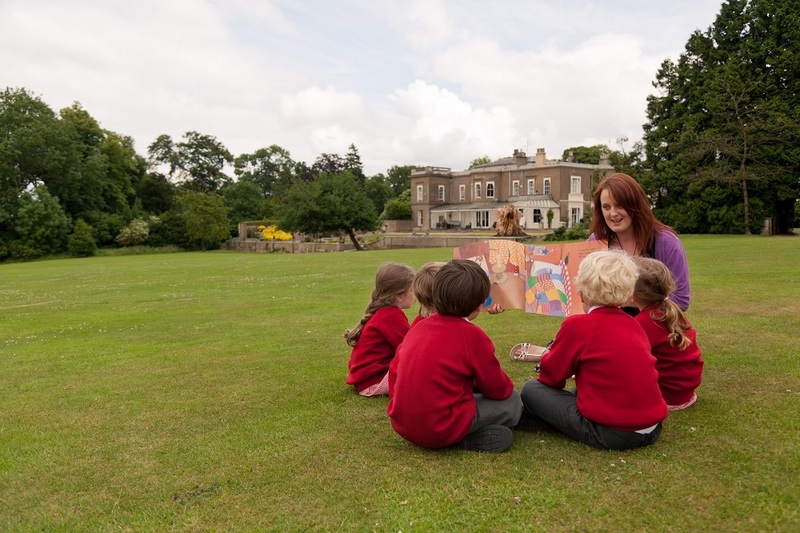 Westbrook Hay is a co-ed independent prep school in Hemel Hempstead, Herts, for children aged 3-13. This co-ed day prep school for children aged 3-13 couldn’t have a more prime location. Westbrook Hay sits proudly on top of a hill overlooking acres of Boxmoor Trust land. The private drive – a narrow hedge-flanked country road – sweeps through fields and farmland, up to the imposing school house. Step inside and it feels instantly welcoming, as if you’re in a friend’s (rather grand) front room – unsurprisingly, it was once a private home – complete with roaring fire, well-loved Chesterfields and even a fish tank. There are 330 pupils (220 boys and 110 girls) with 16-18 in every class, and two main entry points: nursery or reception and then again in Years 4 and above. Children are class-taught up to Year 4 and from Year 5 onwards they are subject taught. 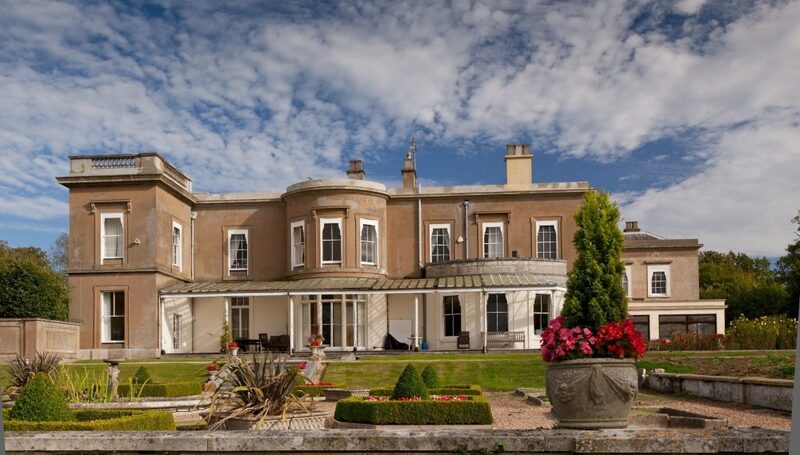 The 26-acre grounds have all the usual suspects – football, rugby, cricket and athletics pitches – as well as a six-hole golf course, outdoor pool and netball courts. But it’s not all an over-groomed expanse. Take the ‘playground’ for example. Far from a tarmacked square, it’s a rugged green space (known as the inner garden) enclosed by woodland, where the kids spend break times climbing trees (yep, it’s allowed here!) and creating make-believe stories in the rockery. 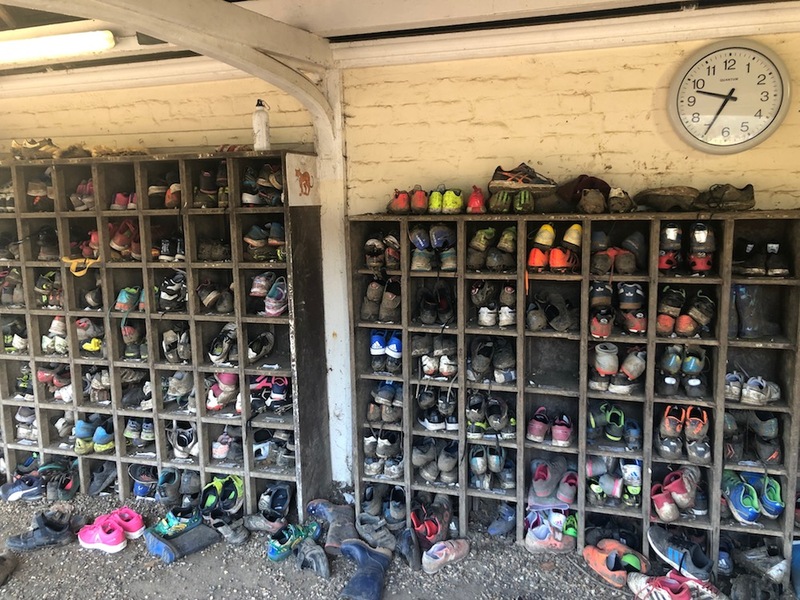 You only have to look at the piles of muddy boots and trainers stacked up in the outdoor racks to understand that being outdoors is a major part of school life here, and a popular one, at that. 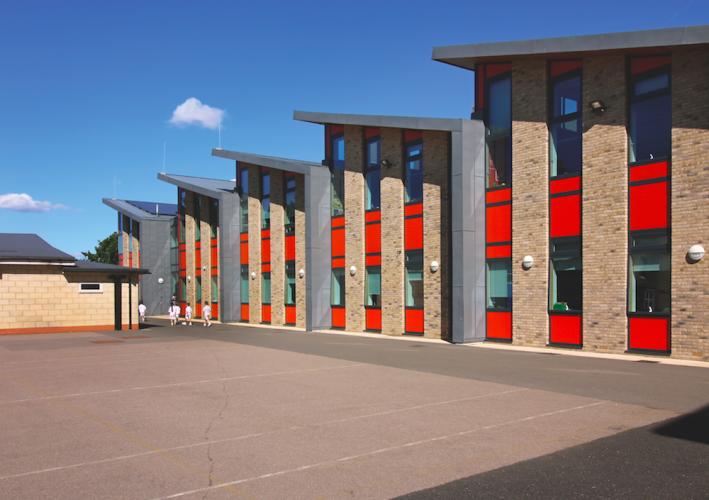 The purpose-built teaching spaces include: the Middle School with spacious classroom, science and D&T laboratories (also used by Upper School); Lower School with modern art studio and pottery kiln (used by all pupils); sports hall for gymnastics, basketball, netball, badminton and 5-a-side football; and a twin-roomed IT suite. There is also a traditional library in the main school building, which is used by the whole school. It has its own librarian but the kids can have a go at being librarian duty too – a great way to encourage reluctant readers. The £3 million Performing Arts Centre is the pièce de résistance though. 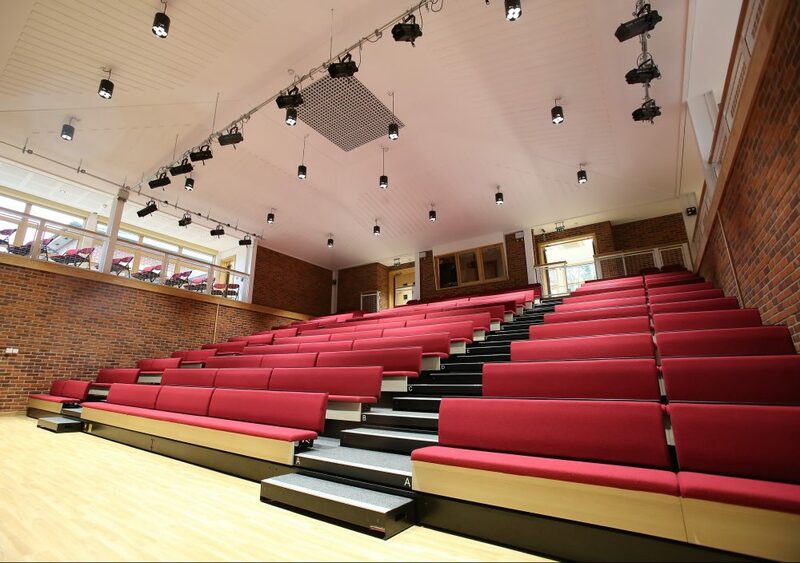 A major addition in 2016, it houses a 300-seat auditorium, music practice rooms, a dance studio and lots of whizzy tech stuff! The Lower School day runs from 8.30am – 3.30pm (with morning, afternoon or full day options for nursery), while Middle and Upper School start at 8.15am and finish between 3.45pm and 4.25pm, age depending. 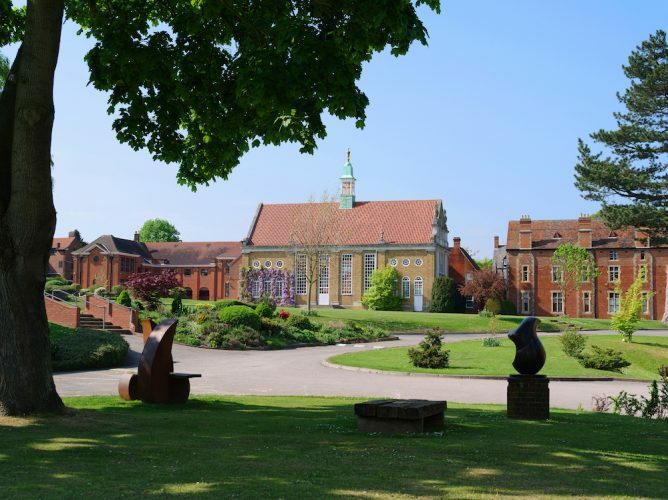 Most pupils live within 20 minutes of the school and there are three minibuses, which cover St Albans, Watford, Harpenden, Berkhamsted and the local villages, as well as ferrying kids to and from Hemel Hempstead train station. It genuinely feels like the children have fun here. I walk into a science lesson at the prime moment to exclamations of ‘Wow, cool!’ as a beaker of green liquid starts fizzing over with pink froth. In the sports hall, I watch a group of Year 4s performing self-choreographed routines on the rope swings and climbing apparatus to the theme of Mission Impossible. I like the way the teachers bring their lessons to life, and it’s clear that the kids are soaking it up, too. The big news is that the current Head, Keith Young, is set to retire – he’s off to live in Spain, lucky thing – at the end of this academic year, making way for new blood, Mark Brain. After 23 years at the helm, (making him the one of the longest standing prep school Heads in the country – kudos! 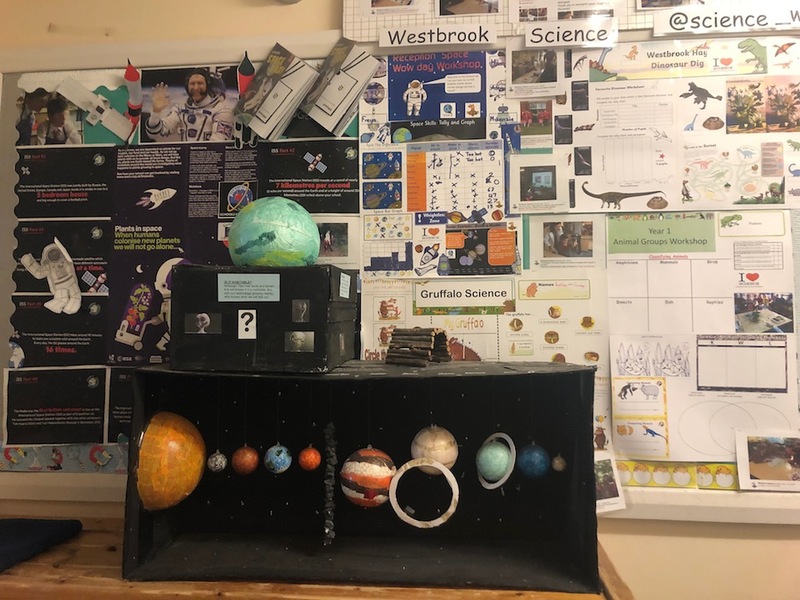 ), Mr Young has overseen his fair share of change, from the addition of more purpose-built teaching spaces to bringing in staff with a real passion for their subjects, who are also great teachers, as opposed to good all-round teachers who teach lots of different subjects. Brain joins from Stonar Prep school in Wiltshire and, like Mr Young, started out his career as a PE teacher. Watch this space come September. Academia isn’t the be all and end all at Westbrook Hay. The ethos is more about providing a good all-round education, which is what sets it apart from highly selective schools. 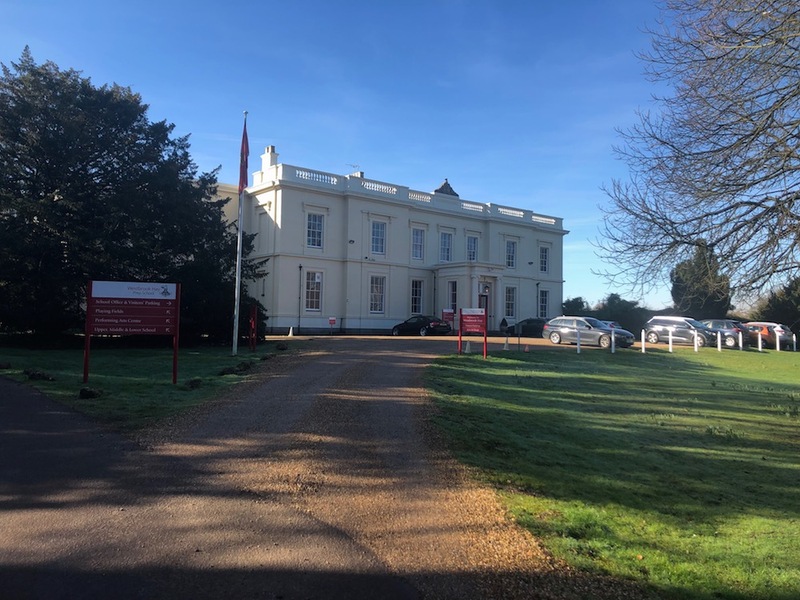 That said, there’s an impressive track record across the whole range of scholarships, including academic, into the cream of local secondary schools like Merchant Taylors, St Albans, The Royal Masonic and Berkhamsted, as well as tip top boarding schools including Harrow, Bedford, Queenswood and Rugby. 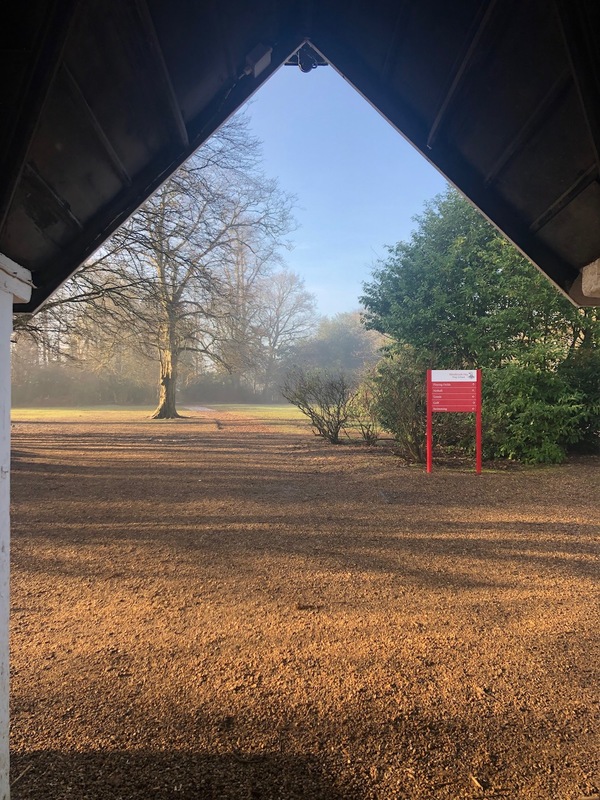 The success rate of children being offered their choice of senior school, (girls at 11 and boys at 13), is 100%, plus the ISI report rated the school excellent and early years provision as outstanding. 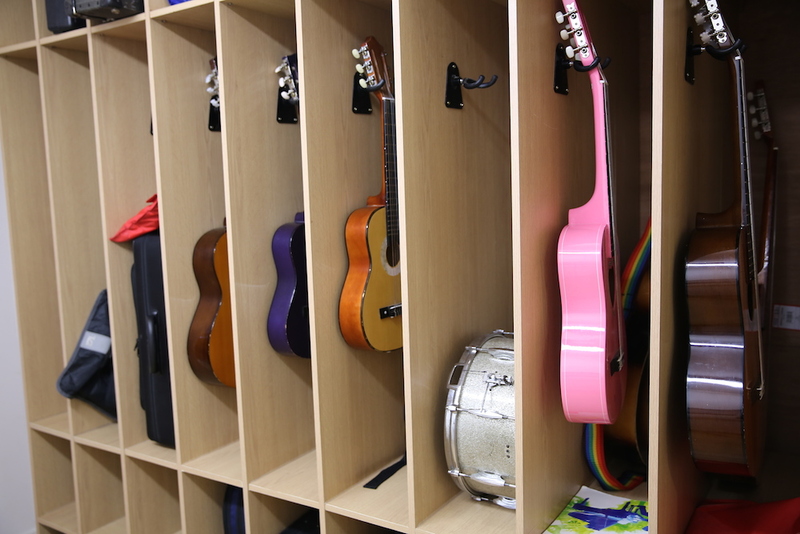 Every child from Year 1 learns to play an instrument in their music lessons, with 150 children going on to have individual music lessons from Year 2 and upwards. LAMDA (London Academy of Music and Dramatic Art) verse, prose and acting is offered as an additional activity to Years 1 – 8, which is really popular (as in one third of the chidren do it!). All of the pupils, from nursery upwards have the opportunity to get involved in annual productions in the Performing Arts Centre (this year it’s The Lion King). Even those who might not be natural performers can try their hand at things like lighting and set design thanks to the snazzy high-tech facilities. 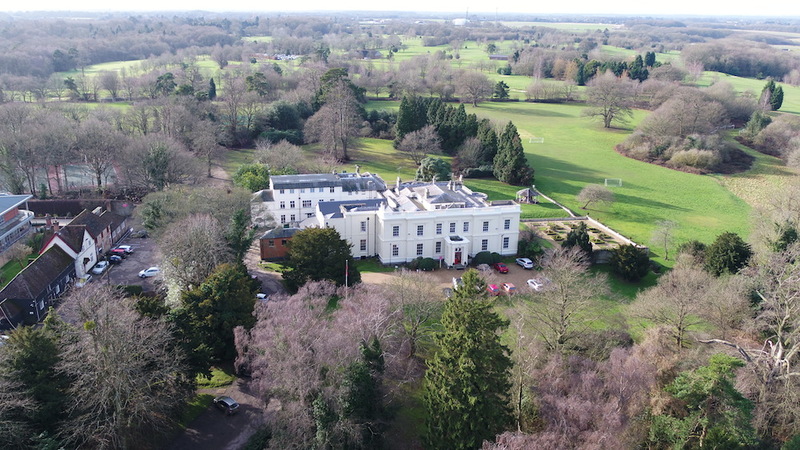 Despite being a day school, Westbrook Hay follows a boarding school-style timetable, with the kids from Year 3 and up playing sport four times a week and an activity of their choice on the fifth day. Boys play football and cricket and rugby, and for girls it’s football, cricket and netball. Basketball features strongly too. The U13 football team recently beat 80 other prep schools to claim the trophy in the national IAPS tournament. Year 3 and up also have the chance to swim, and the school grounds have been mapped out for orienteering purposes and cross country, so there’s plenty of active stuff to get stuck into. Children join nursery in the term in which they turn three. There’s plenty of time for play alongside learning here. 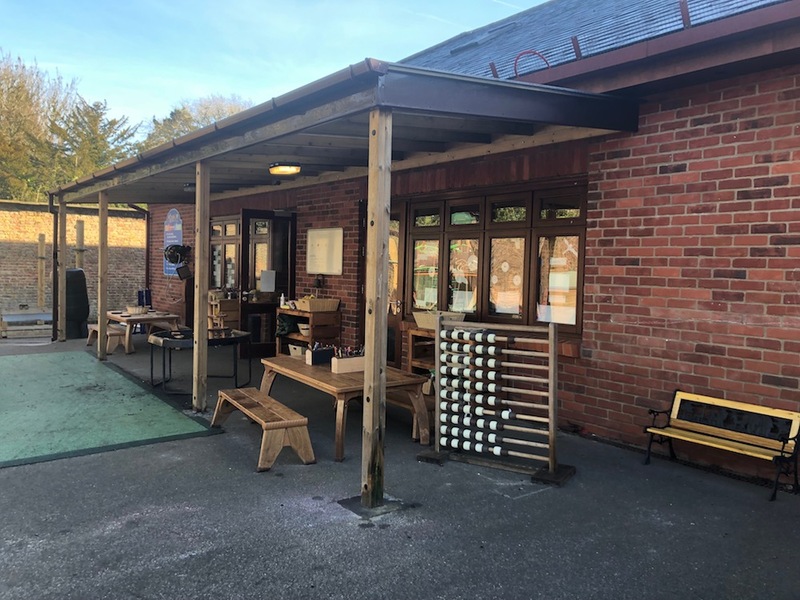 Lower School has its own walled outdoor play area with undercover classroom, climbing frame, as well as a cute tree stump seating circle and wooden xylophone. 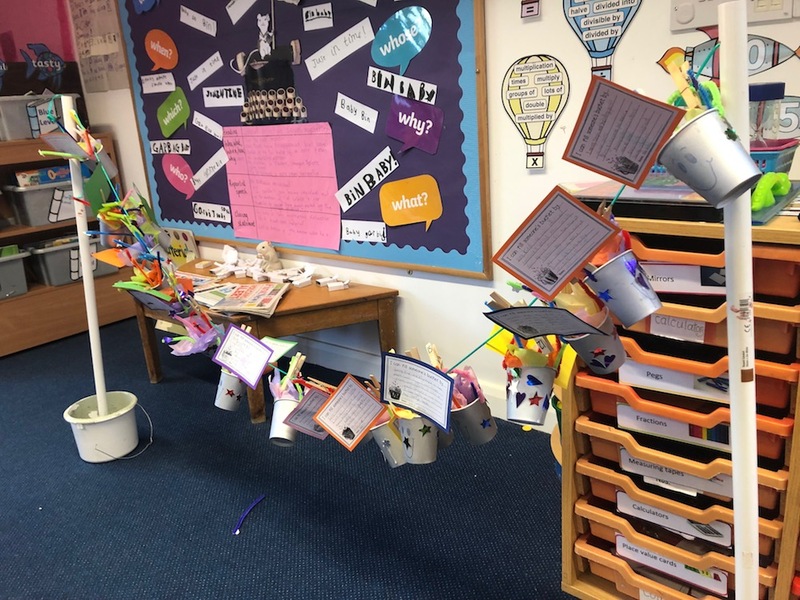 In a Year 1 classroom, the kids tell me about a project they’ve been working on, which involves filling a bucket with things like pipe cleaners for good behaviour (and dipping into buckets for bad behaviour). They’re totally invested in this idea which is all tied into positive mental wellbeing – it’s lovely to see. 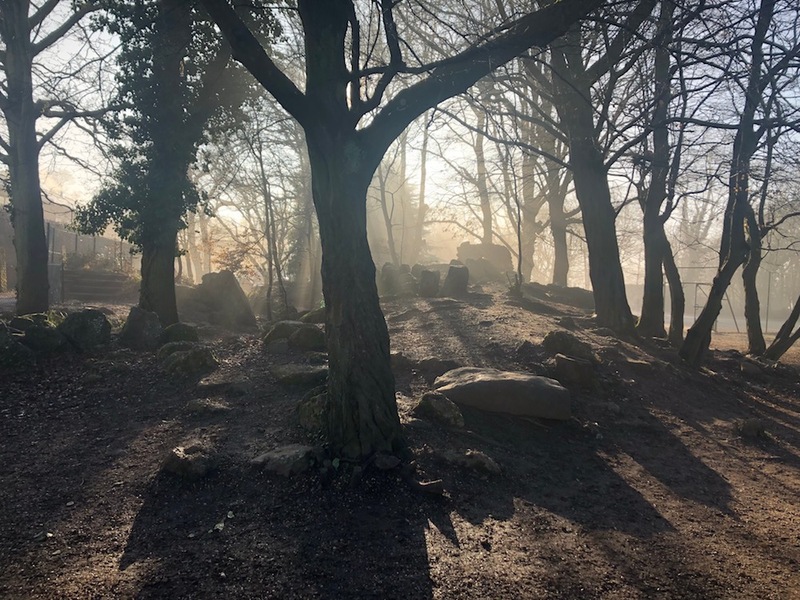 It’s the first time I’ve been asked to bring wellies on a school tour, so I’m not quite sure what to expect, but after seeing the forest school set-up it all makes sense – getting muddy may as well be written into the curriculum here. 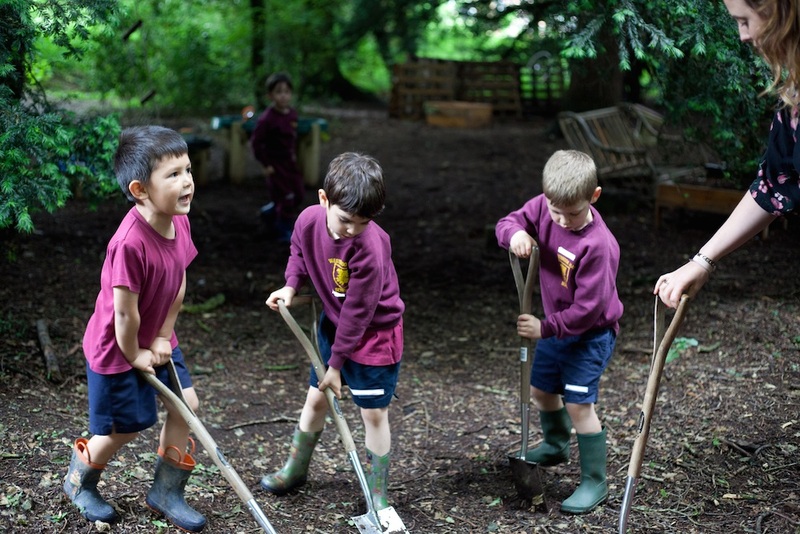 Nursery make use of the dedicated patch of woodland at least twice a week, and reception and Year 1 at least once a week. The children are making bird feeders, digging up worms with their hands (no time for being squeamish!) 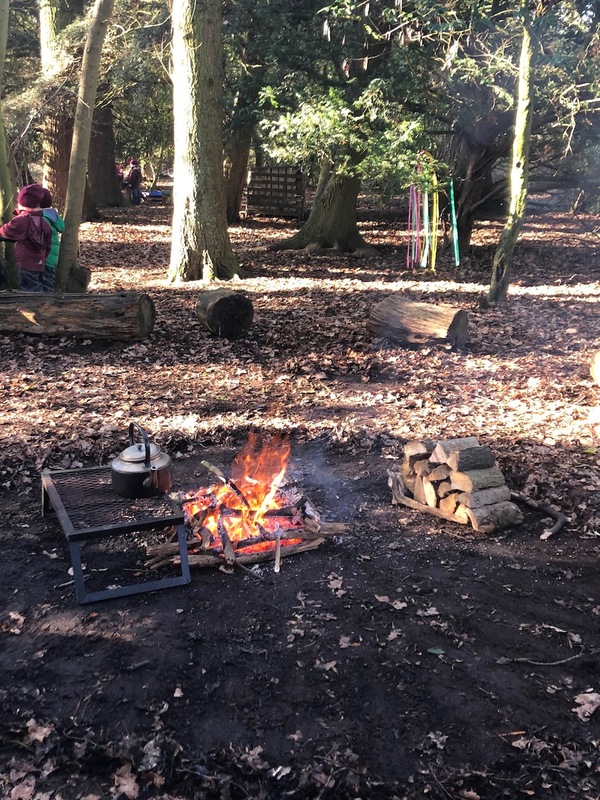 and building dens, then at the end of the session they all take a seat around the camp fire, drink hot chocolate and toast marshmallows (under supervision, natch). Here’s some topical trivia for you… Augustus Orlebar, who founded the school in 1892, was the son of the boy that Tom Brown (of Tom Brown’s School Days) was based on. Bet you didn’t know that! But back to the present… One way the school makes the most of its outdoor space is with a long (45 minute) mid-morning break, and by not limiting outdoor time to the timetable. Lower School classes go for walks, visit Mr Young’s dogs or check out what’s happening in the pond with the underwater cameras. Basically, any learning that can be done outdoors is, and this means that kids can ask questions about nature or the seasons in context, rather than looking it up on a computer. Good wrap around provision here. Breakfast club is from 7.40am, and after school club until 5.50pm Mon – Thurs, and 5.30pm on Fridays. 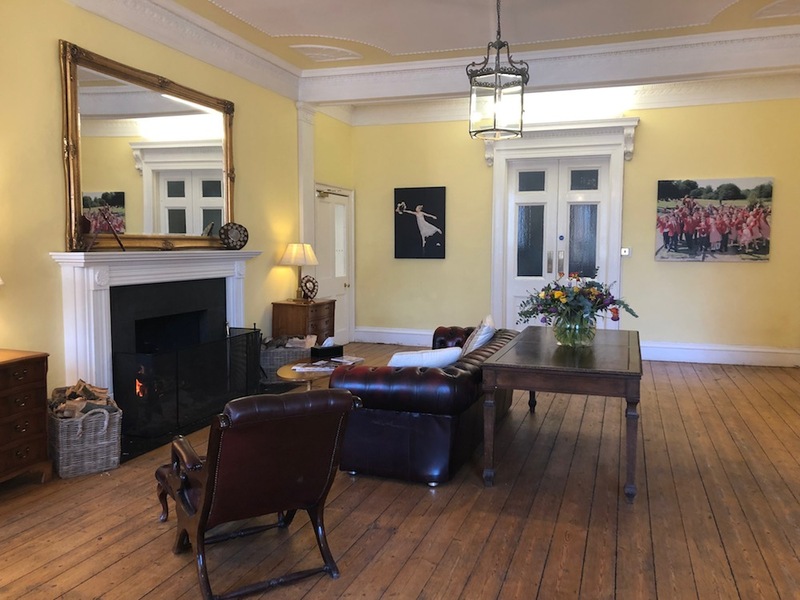 At the Lower School after school club includes a healthy tea and creative activities, but must be pre-booked, whether on a full-time or ad-hoc basis. 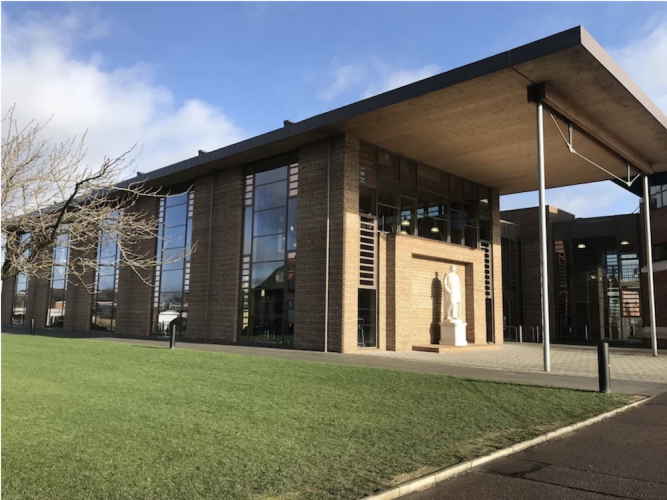 Middle and Upper School pupils can take part in activities on Monday, Tuesday and Thursday evenings, and Upper School pupils can also choose to stay behind for a supervised prep session. You can always rely on kids to be brutally honest, right? All I can say is that the Westbrook Hay pupils charmed my socks off, but not in that well-drilled, children-should-only-speak-when-spoken-to way. They are confident, brimming with energy and clearly very comfortable in their surroundings. There’s a lot to like about this school and I’d be surprised to find many parents who thought otherwise. Average for the area. 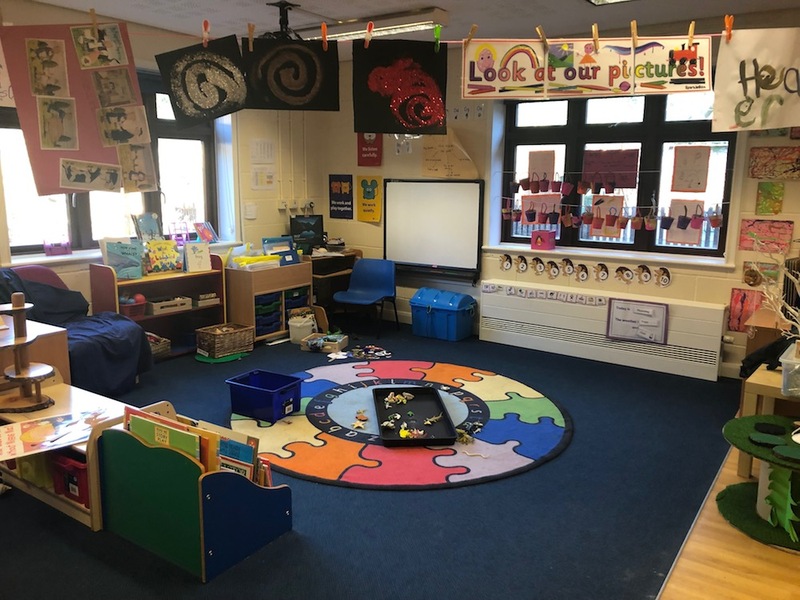 Full-time nursery fees are £2,990 per term (although parents can book just morning or afternoon sessions for £325 each); Reception to Year 2 costs £3,495; for Years 3 and 4, it’s £4,360; and for Years 5 – 8 it costs £5,030. This includes books, lunches, most after school and Thursday activities, as well as after school care from Year 3 upwards and non-residential trips. Good for: Parents who like the idea of flexible and adaptable learning environment, which allows kids to be kids; and children who aren’t afraid of getting muddy or getting a few bumps and scrapes along the way. Not for: Parents looking for a very traditional school with a rigidly academic culture, or who want their child to be wrapped in cotton wool. Dare to disagree? 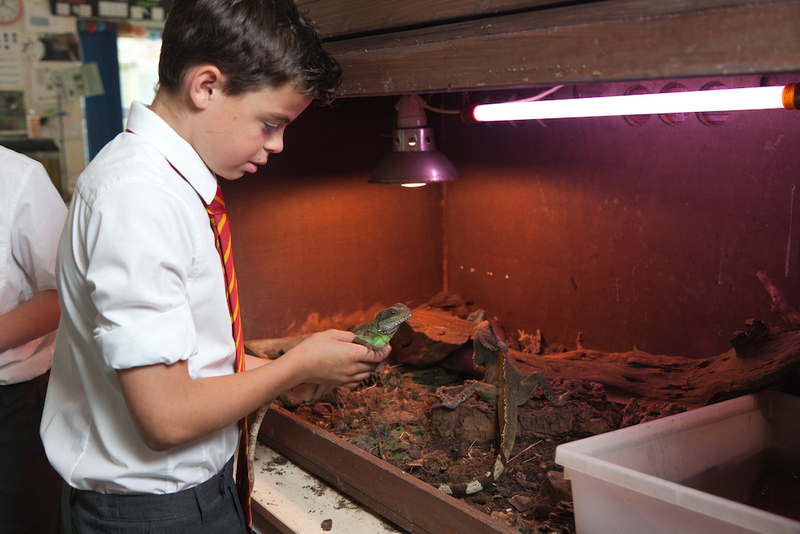 Don’t take my word for it, there’s an Open Morning on Sat 2 March, 9.30am – 12.30pm and Friday 17 May 10am – 12pm. Westbrook Hay Prep School, London Road, Hemel Hempstead, Hertfordshire, HP1 2RF. 01442 256143. I couldn’t agree more with this article. I was a student at Westbrook Hay 1990-1998 and I remember everything as if it was like yesterday. Westbrook Hay feels like home, I’m always amazed at every old boys event the long lasting teachers still remember you after 20+ years. If you have the opportunity to send your child to this school then it’s a must, you won’t be disappointed and your child will experience friendship and knowledge that will last for ever. My home away from home! How lovely to hear from you Chris. Thanks for sharing your memories and I’m pleased that the review reflected the school as you remember it. 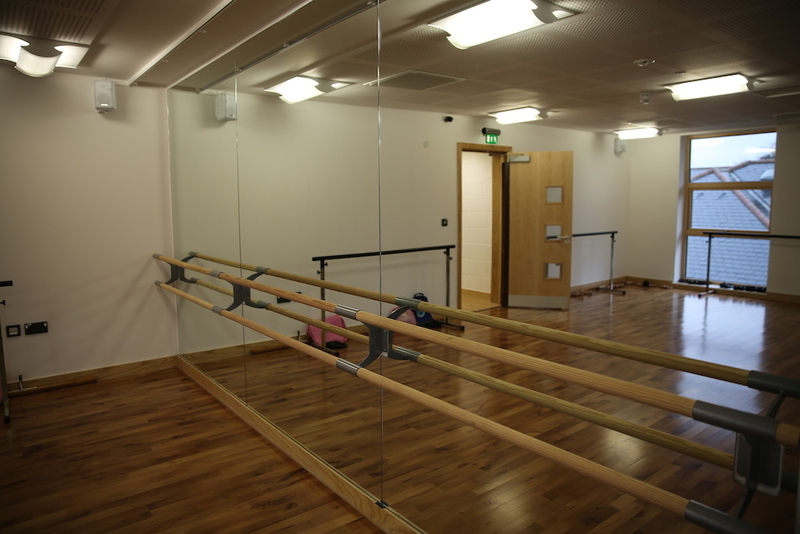 We have had the pleasure of teaching at this school and helped develop its Special Needs unit. Our 11 years there between 1996 and 2007 were so fulfilling, knowing that the children were being given the best opportunities to achieve their potentials. We are sorry to hear that Keith Young is retiring at the end of this academic year (too young to retire) but we wish him all happiness in Spain. He should have come to Greece. 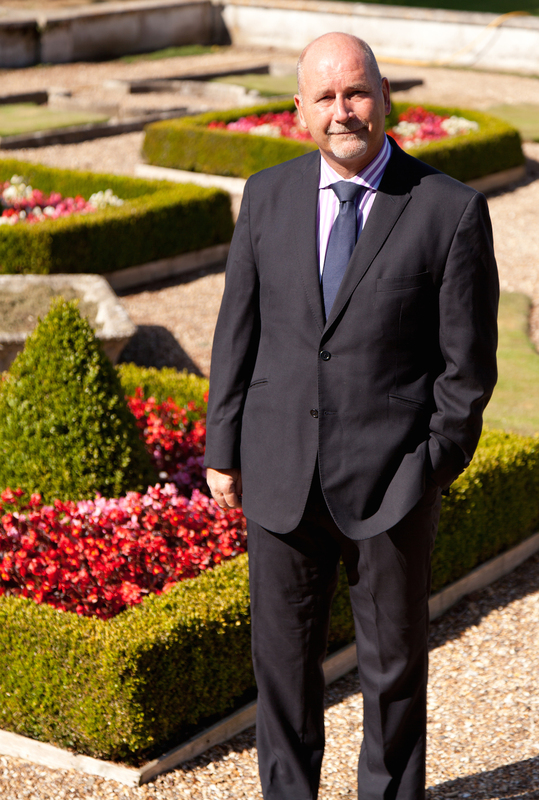 If the ethos of the school is maintained by the new head then the children will continue to flourish at Westbrook Hay. Lovely to hear from you Jackie and Mick. I was very impressed with the school when I visited and the kids seemed so happy and fulfilled there. It will be interesting to see what the new headship brings.